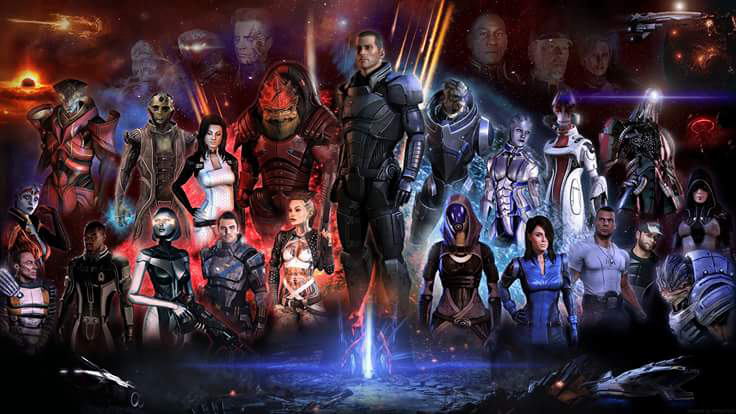 Ever wanted to play in the Mass Effect universe and go beyond the adventures of Commander Shepard? 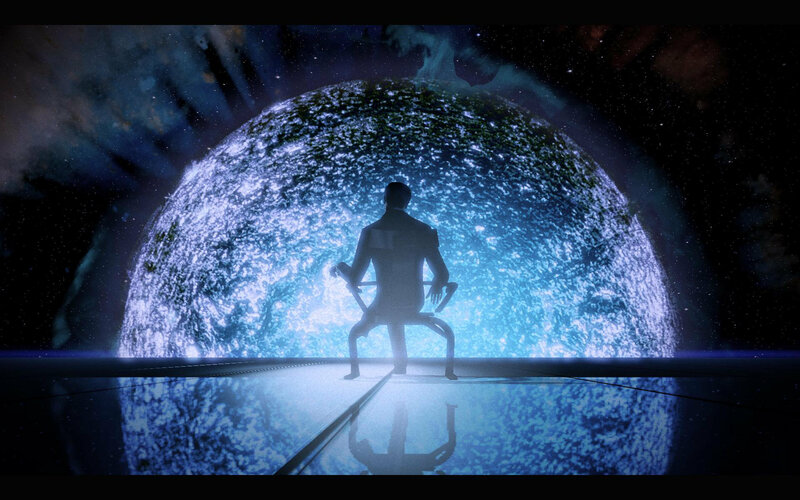 Ever wanted to explore this great universe, brought to us by BioWare, but limited only by your own imagination? Then this game is for you! This game is an adaptation of the Mass Effect videogame to a tabletop roleplaying game, using the d20 system. It is a fan creation available for free to anyone who wants to play in this amazing galaxy. 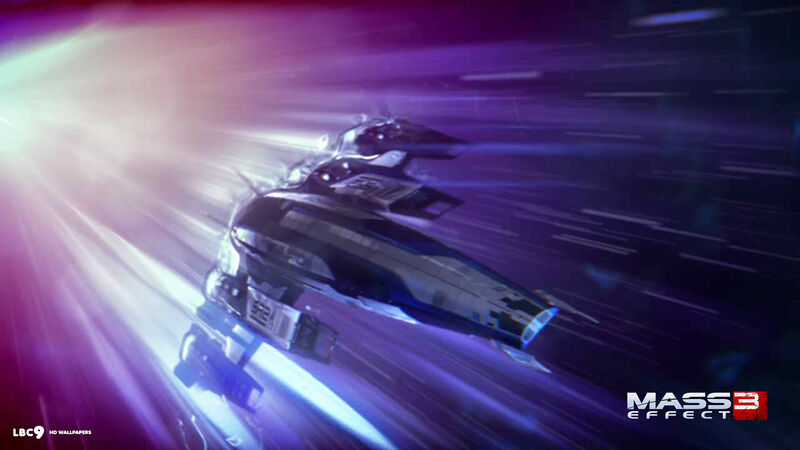 Mass Effect Andromeda brought us an entire new star cluster to explore, filled with new dangers and wonders. 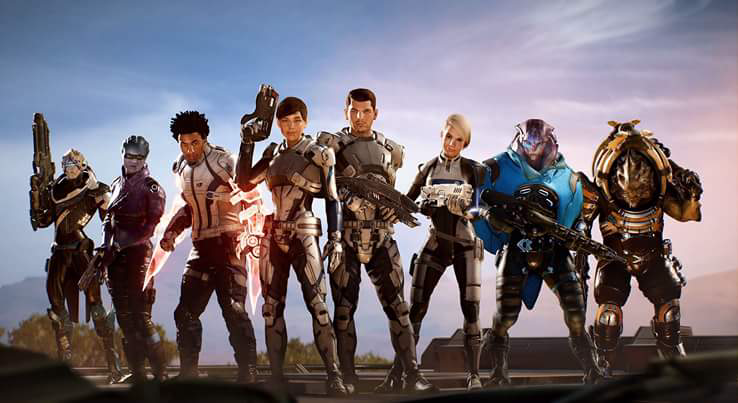 This game includes all significant additions, such as powers and weapons, brought with Mass Effect Andromeda. To greatly enhance your game, you can use the following add-on that provides information on all known sectors and planetary systems of the Milky Way, shown to us in the Mass Effect saga. If you simply want the character sheet, here's the link. 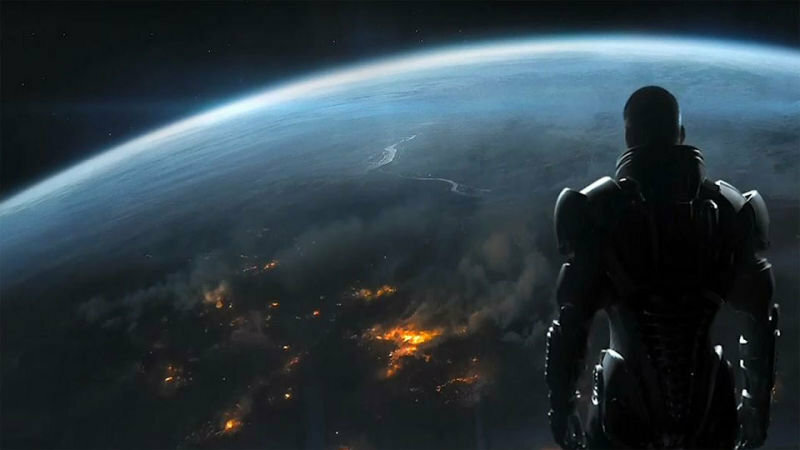 ​This game was created from the desire to play a lot more in the Mass Effect universe. By the time I finished the DLC Lair of the Shadow Broker there weren't any available conversions of the saga into a Tabletop RPG. But that didn't stop me or dulled my desire to create campaigns and play in this wonderful universe brought to us by BioWare. Converting the game was a challenge. For months, I relied only on my own expertise. Eventually I reached the point where I needed other opinions and thus the forum was created. There, hundreds eventually got to take a good look at the game and shared their own ideas and criticism. In the following years, this exchange of ideas allowed the game to flourish tremendously into an extremely solid and fun tabletop RPG. To make it perfect, I could count with the help of amazing designer, Tommy Rayburn, who gave the manual the spectacular Mass Effect feeling and look it has. Now, Mass Effect d20 stands as one of the best adaptations of the saga into a tabletop RPG, being played worldwide by hundreds of gamers in person or simply via Post-By-Post forums. The d20 rules used by this game are based on the d20 OGL provided by Wizards of the Coast. The intellectual property of Mass Effect does not belong to me but to BioWare. Adaptations that are outside the standard d20 rules were created by me and other contributors. This game is being distributed for free and is purely a fan-made creation. No money was ever charged for its distribution. This game consists of a single manual that provides all the necessary information to play Mass Effect as a tabletop role-playing game. 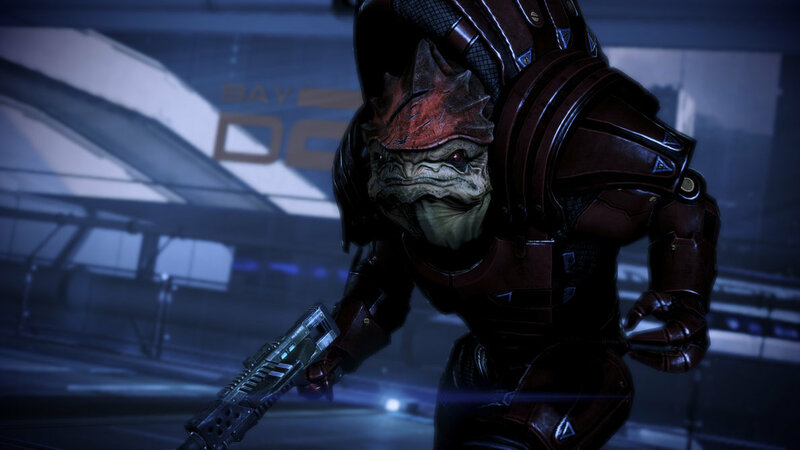 ​ All races were adapted so you can create a character of any race shown the Mass Effect saga. All of the major classes are present as well, so play as a Vanguard in the frontline, or simply dominate the field with biotic powers as an Adept. Speaking of powers, just about all combat, biotic and tech powers found in the saga can be found in this game as well, with a few additional ones inspired in the saga. Weapons and armor were also adapted, all unique in their own way. Armors provide you with resistance to damage as well as Shields. Most also have unique features. As for weapons, armed with damage per shot, rate of fire and recoil, as well as some unique features, you can be sure that you will find the best weapon for your desired character build. And in the end, simply select from dozens of upgrades, cybernetics and miscellaneous equipment to ensure your character is equipped to face all challenges. And of course, you couldn't build a d20 character without skills and feats that greatly improve it. But what if you want to fly around with a ship like the Normandy? You can find that in this game as well and also equip your ship with upgrades and the possibility to make your own Research. In the manual, there are also chapters that help you create and manage the game as a Game Master, filled with plentiful enemies and NPCs useful for any campaign. You can even find unique Warfare rules. One book, a set of dice, pen and paper is all you need to play. 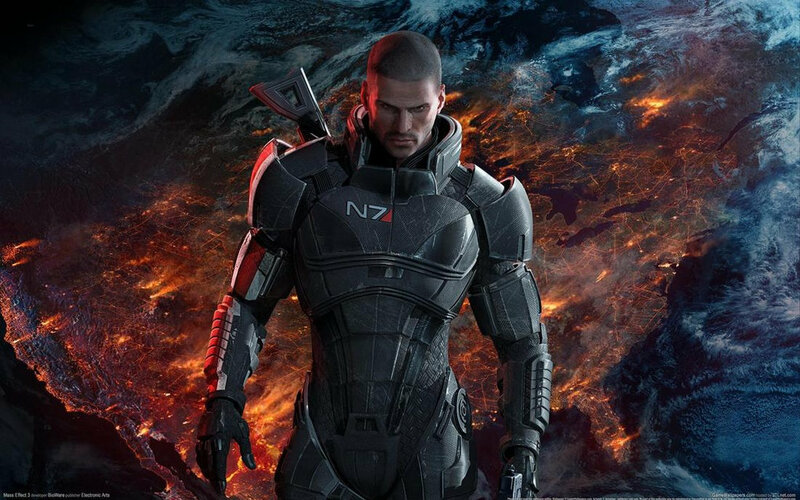 The future of the Mass Effect saga is uncertain. 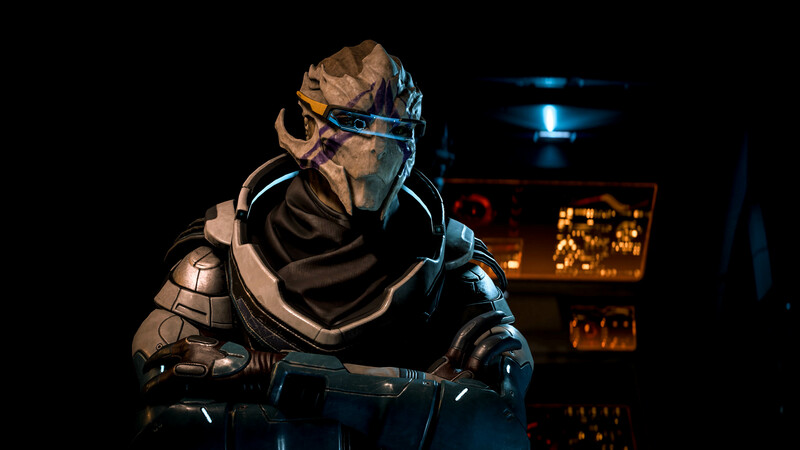 While we do know that Mass Effect Andromeda won’t be receiving any DLC anytime soon, there is still the question whether there will be a sequel to the game or not. But don’t let that stop you, continue to play in that new galaxy with this d20 adaptation! This game was adapted to include all new Andromeda additions, from weapons to powers and races, with enemies like the Renmant and the Kett to challenge you. Play as an Angara Resistance Fighter or a member of the Andromeda Initiative and explore the Helius Cluster at your own desire.